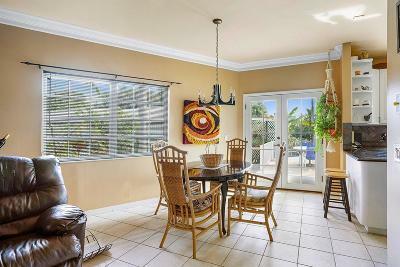 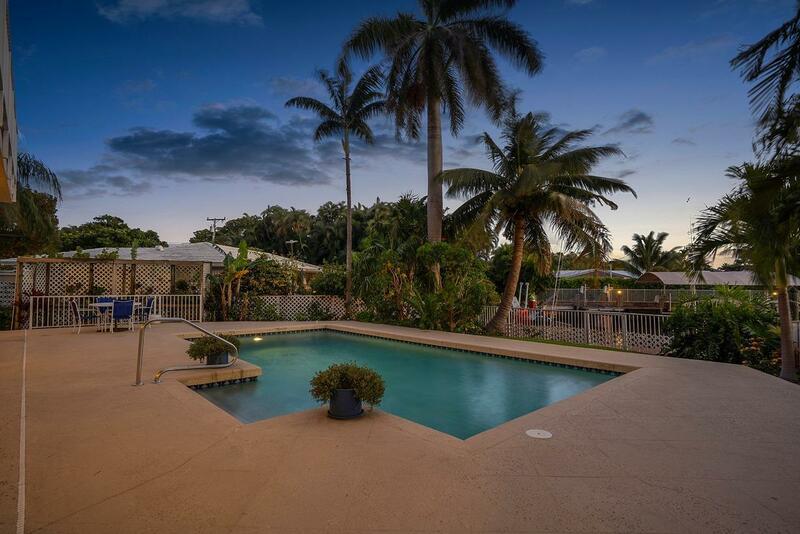 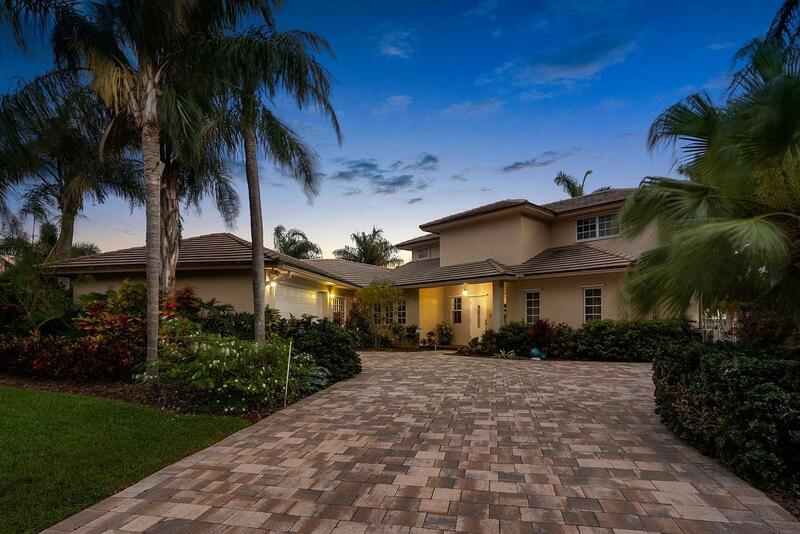 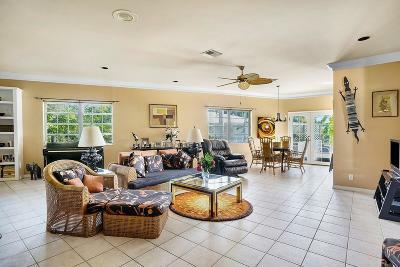 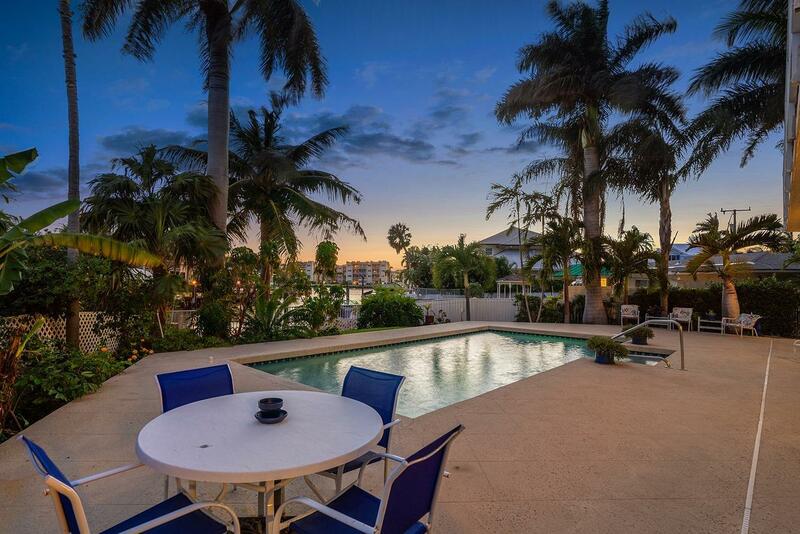 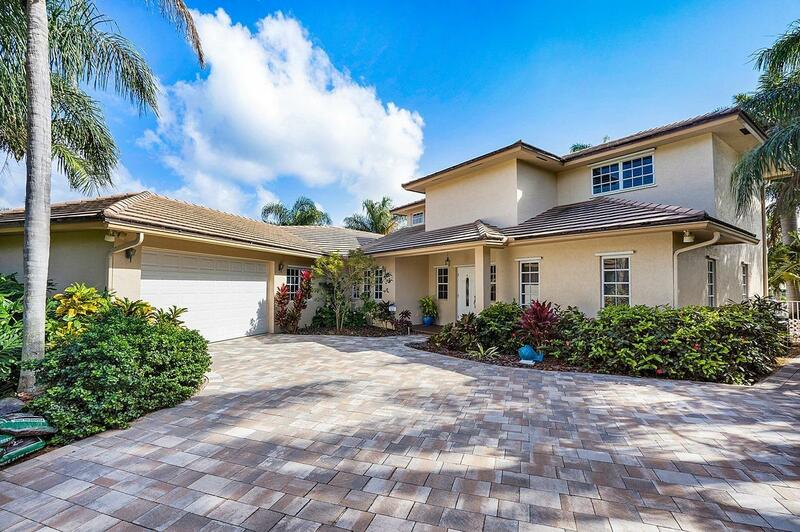 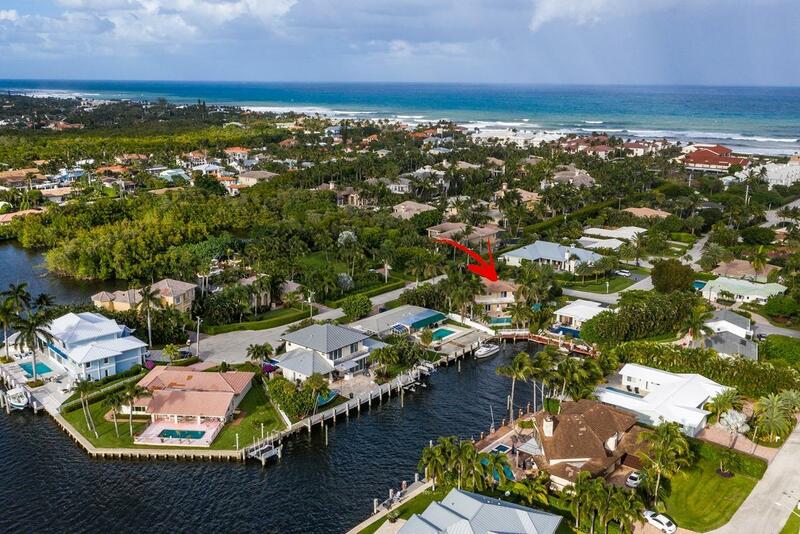 Enjoy the South Florida Boating Lifestyle in Beautiful, Upscale Ocean Ridge!Enter the brick-paved driveway of this beautiful corner lot waterfront home, and take in the gorgeous mature landscaping that surrounds it. 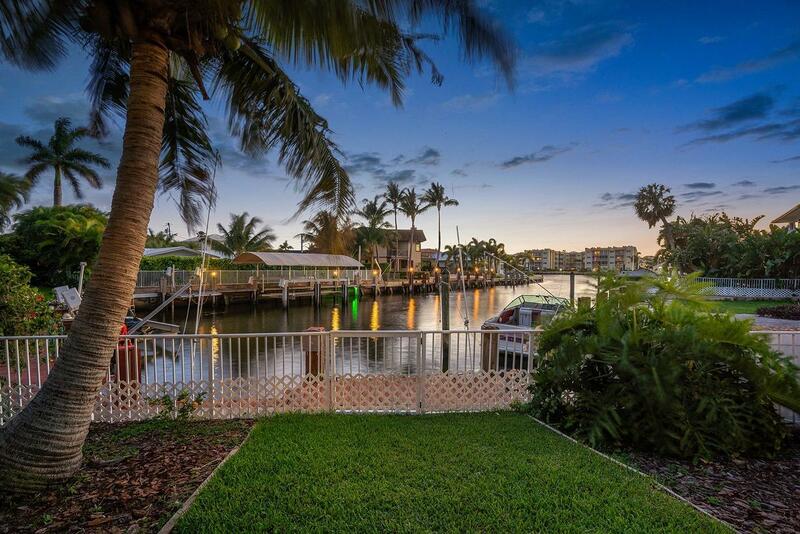 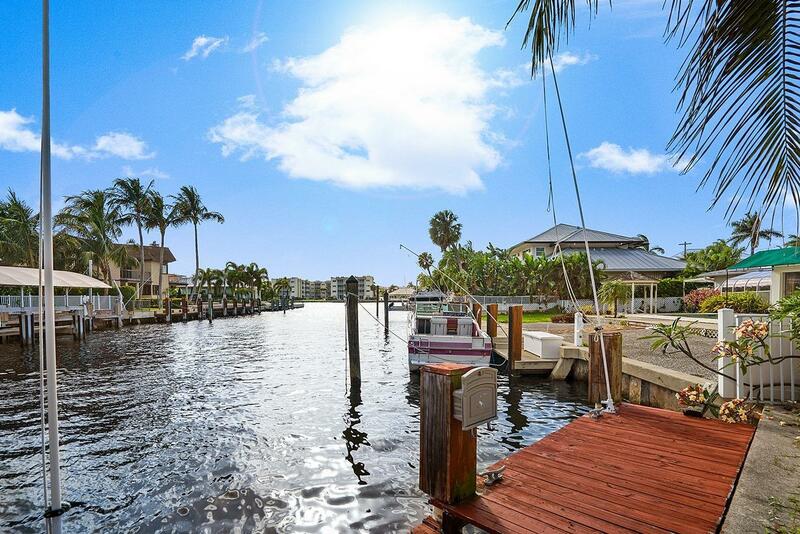 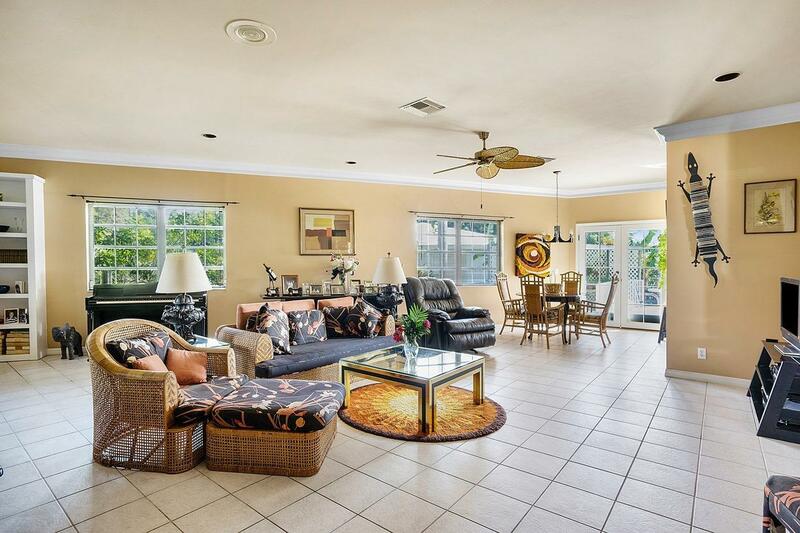 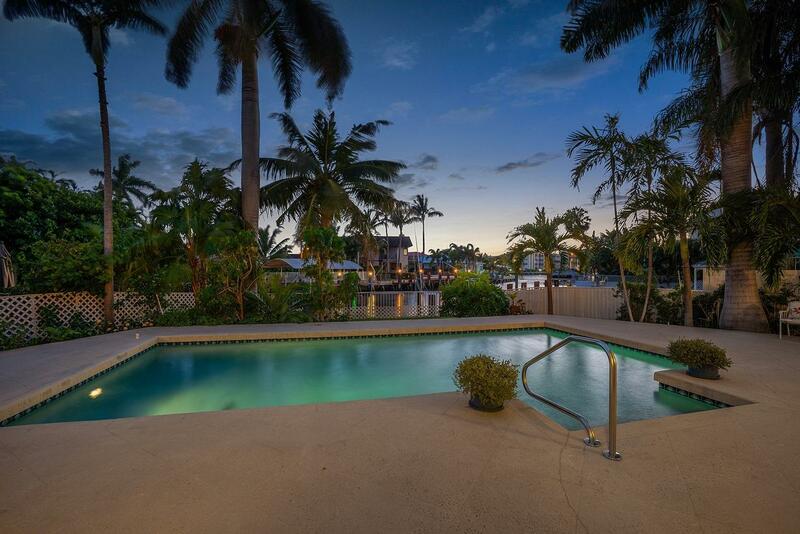 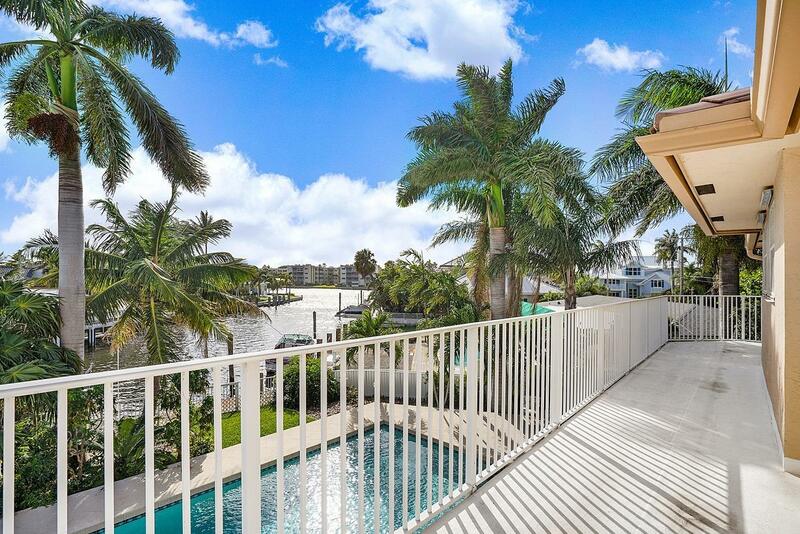 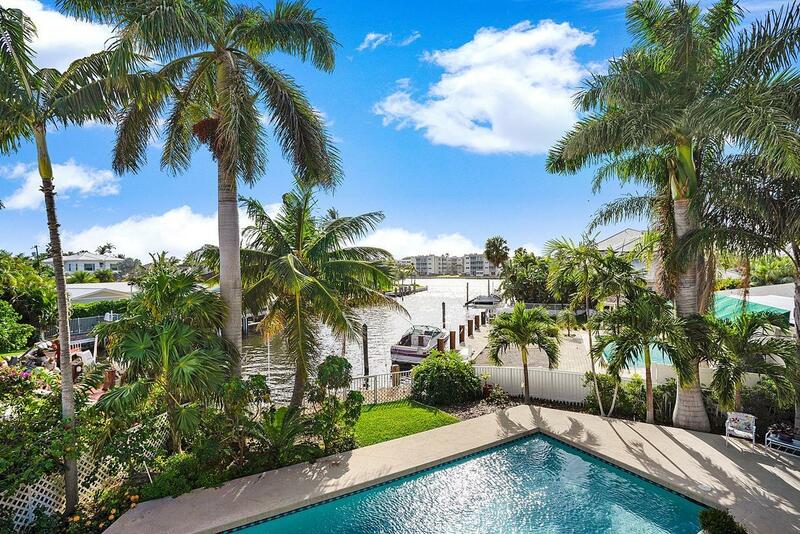 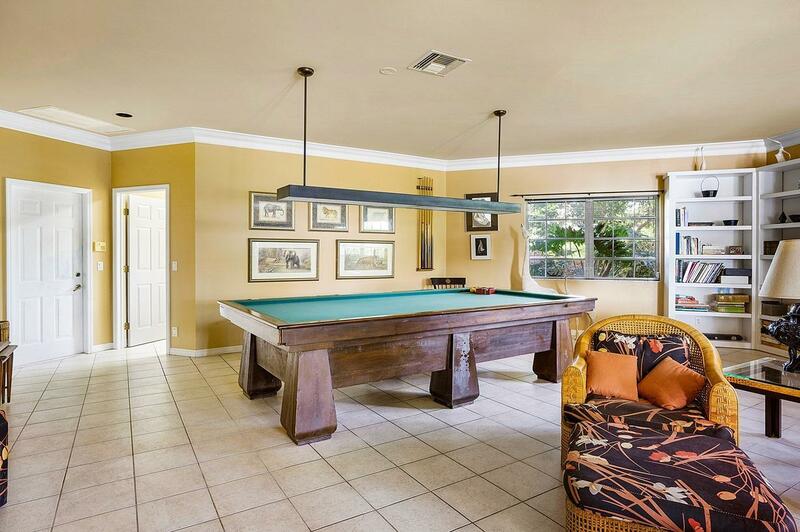 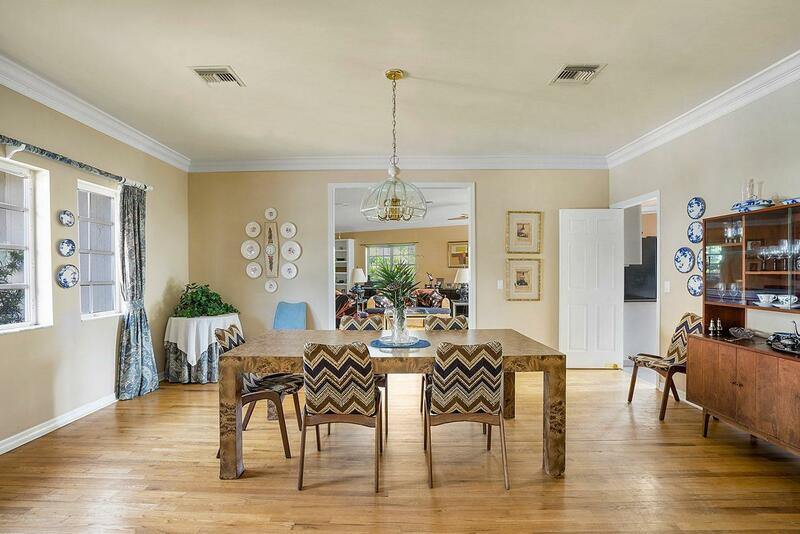 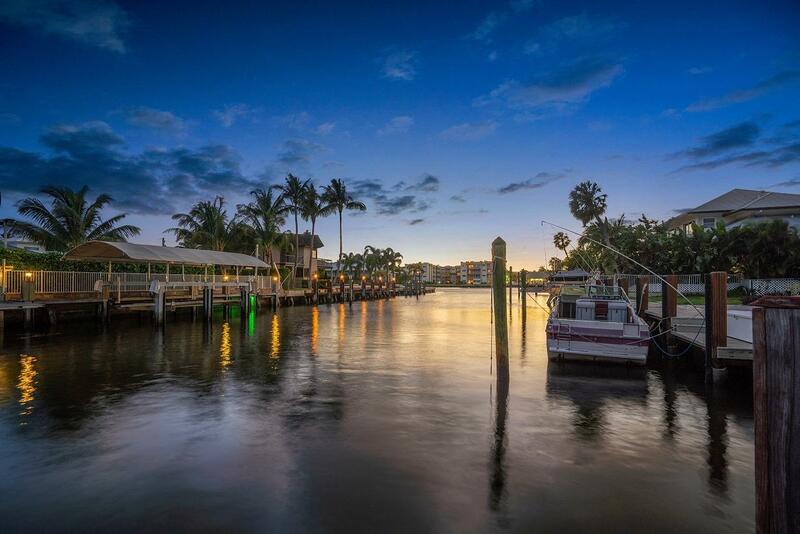 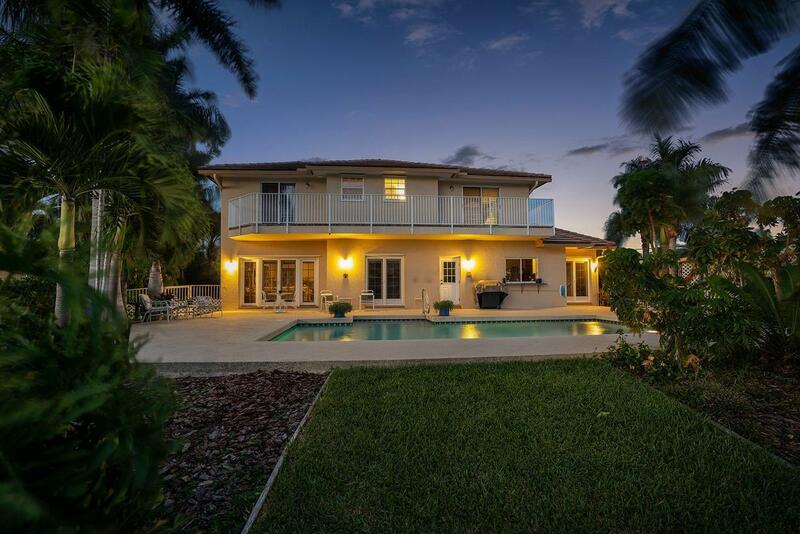 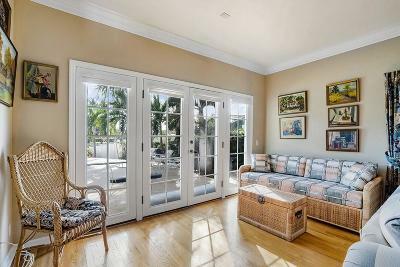 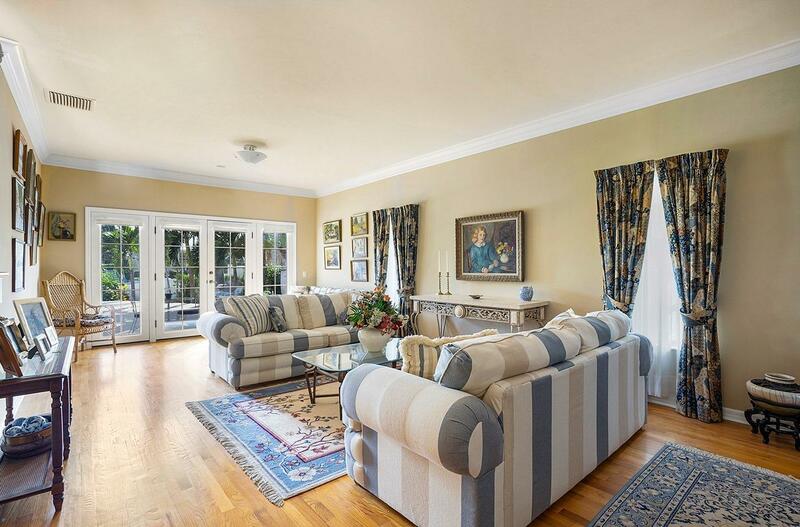 This 4, 657 SF (total) home with boat dock and 35' of water-frontage is situated on a protected canal off the Intracoastal with no fixed bridges for easy ocean access. 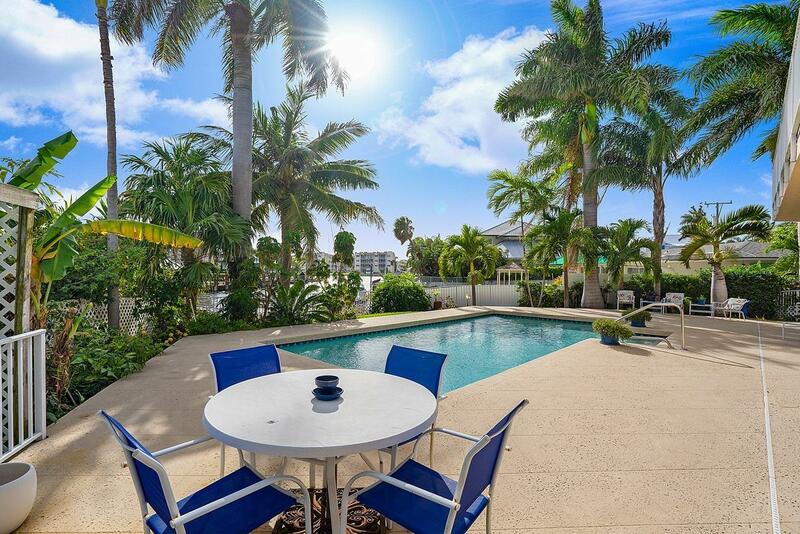 You'll also enjoy private beach access and share in 200' of Atlantic Ocean beach dune. 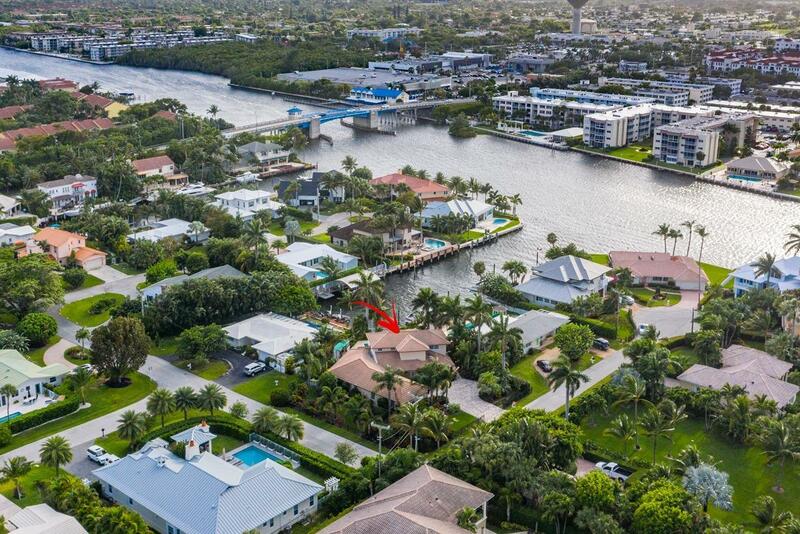 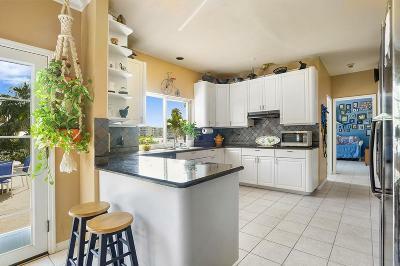 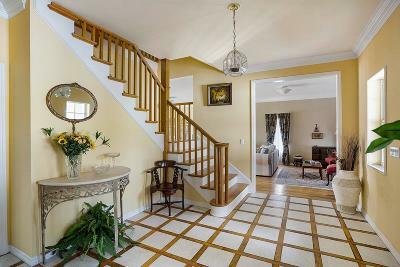 Waterfront: Interior Canal, Navigable, No Fixed Bridges, Ocean Access Yes 35 Ft.